It is a fundamental principle of humane research that the 3Rs of replacement, reduction and refinement are implemented as fully as possible. Refinement involves taking all possible measures to minimise the degree and duration of suffering experienced by animals in research. This is important for social and ethical reasons, but also for the quality of science. 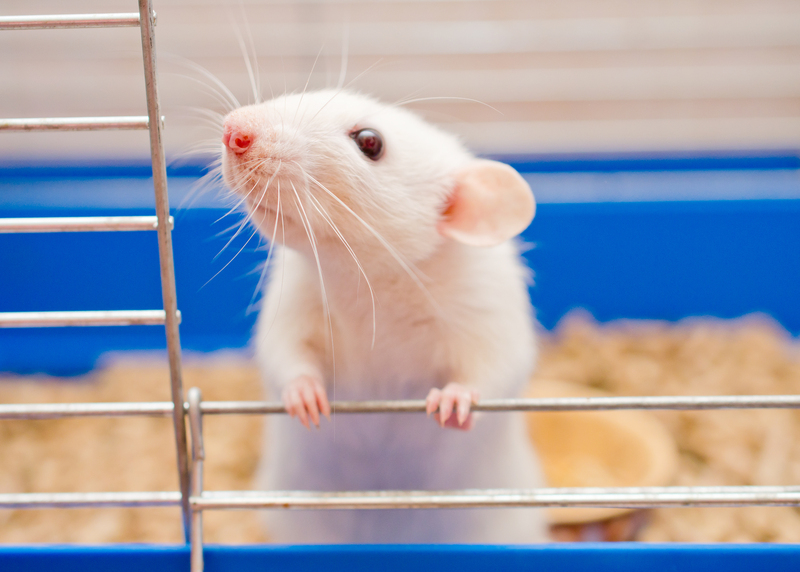 Pain, suffering and distress can cause significant effects on physiology and confound experimental results, as well as impacting adversely on animal welfare. We can advise on refinements to research techniques such as anaesthesia, analgesia, asepsis and surgical techniques, handling, husbandry and environmental enrichment. This may be at the project planning stage and throughout the duration of a research project.